Posts Retribution by T.G. Ayer – Cover Reveal! 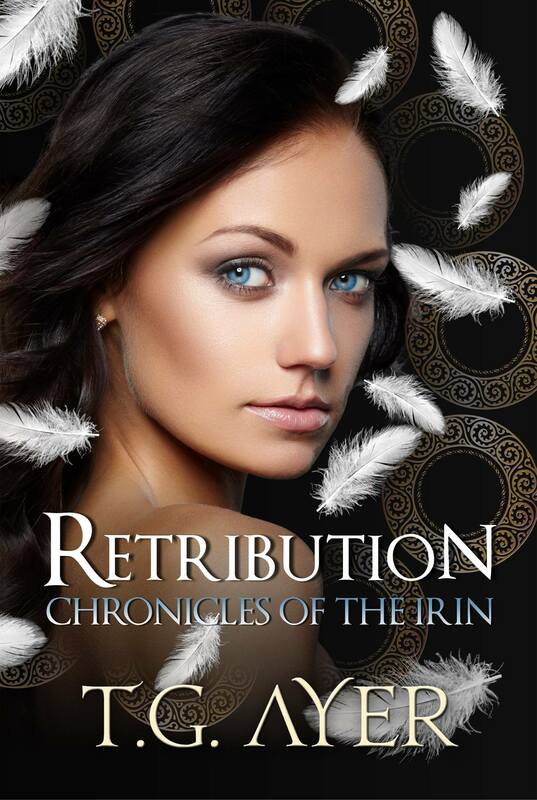 Retribution by T.G. Ayer – Cover Reveal! I don’t normally do ‘cover reveal’ posts, but from now on – I’ll do all Cover Reveals for any book covers that I design or work on through Dwell Design & Press. I really loved doing this cover – it was a lot of fun, and Tee was fabulous to work with. The book is awesome too. I had the pleasure of reading this book years ago when Tee first wrote it. If you love Angels and Demons mixed with a bit of awesome Greek mythology – then you’ll love this. Previous ArticleCreative – And Proud of it!